Estimated Class 3, caution over shadows from radio mast and trees and unstable site. 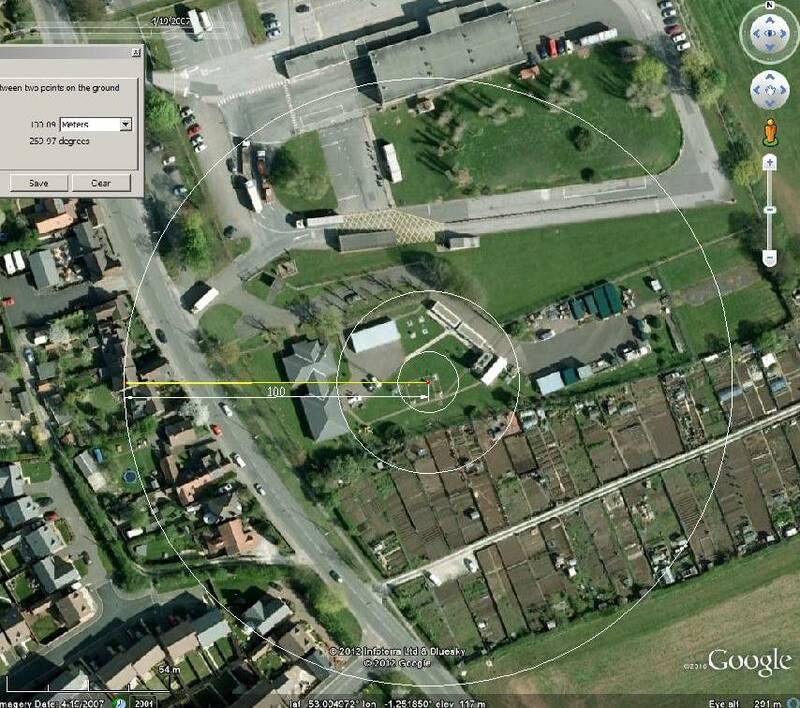 UHI, local buildings, hardstanding, parked vehicles, allotments, distance 8km centre of Nottingham. The following illustrates probable site maintenance, vegetation growth and cutting, buildings appear. Vegetation changes for various reasons are one of the major problem with UK meteorology, different 50, 100, 150 years ago. Radiosondes are launched from there. the small building to the right of the main building in you large picture is the autosonde launcher (the white rectangular building with the brighter white ‘spot’ on the roof) it’s about the size of a shipping container. The small parking area just off the road on the allotment site, just below the met station site itself is a good place to watch the radiosonde launches from.